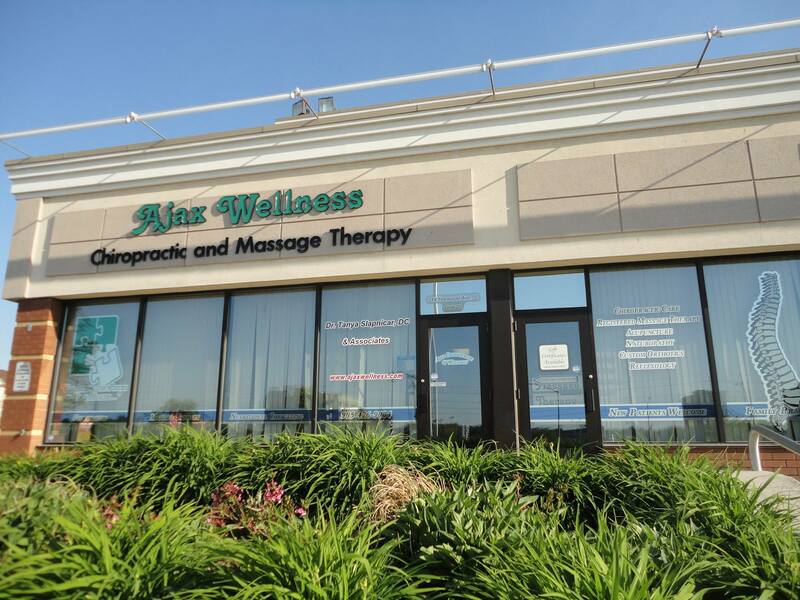 We are located at the northwest corner or Harwood Avenue and Bayly Street, in the Harwood Plaza. Our office is on the south end of the plaza (close to the Shoppers Drug Mart) and so we face Bayly Street. If you're coming from another location and you are not familiar with the streets on the map below, please contact our office for directions at (905) 426-9004.